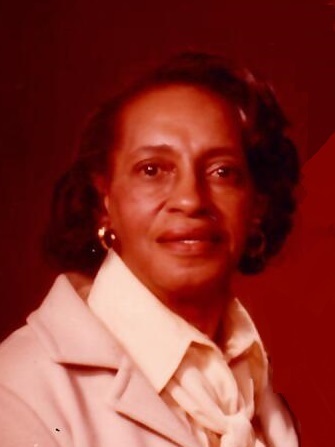 Opal Johnson was born on February 28, 1922, to Robert L. Turner and Alla Mae Morris Turner in Point, Texas. Opal was the oldest of three children born to their union. 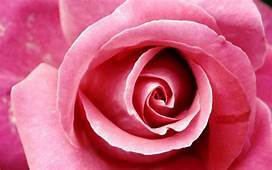 She transitioned to eternity with her Lord on April 8, 2019, in Dallas, Texas, at age 97. Opal married the love of her life, Vernon Johnson. Blessed with five children, the two remained united in holy matrimony for 62 years until Vernon's transition in October of 2004. Opal and her husband were one of the first families to settle in the Hamilton Park community, the first suburban development for African-American middle-class families in Dallas. Alongside her husband, she was a charter member of one of the neighborhood's churches, Hamilton Park United Methodist Church. There, she faithfully served as an usher for many years and was a member of the Mature Adults ministry. She was also an active member of the Hamilton Park Civic League. While she was a homemaker, she also worked with her husband in a catering service business which is still carried on by her children and grandchildren today. Opal was preceded in death by her parents; sister, Willie Mae Jackson; brother, Eddie Turner; and husband. Those left to cherish precious memories include her two sons, Vernon Johnson, Jr. and his wife, Tonya, and Donald R. Johnson; three daughters: Dorothy Jean Skeins, Ruth Ann Dotsy and her husband, Charles R. Dotsy, and Lois Marie Coleman; eight grandchildren; 12 great-grandchildren; and a host of nieces, nephews, cousins, and friends.